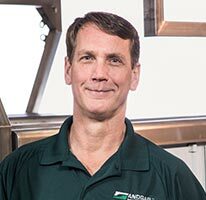 Andgar handles every aspect of mechanical contracting for commercial and industrial facilities for both new construction and retrofits, including: design, estimates, installation, maintenance and repair. With thousands of successful design/build jobs under our toolbelts, architects, general contractors and engineers throughout Puget Sound program our phone number on their speed dial when they have unique challenges, which require a collaborative and supportive relationship. We take pride in setting the standard for safety because we understand our partners’ need to minimize risks on the job. 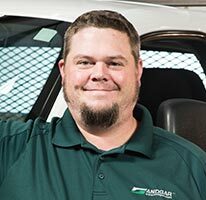 From top to bottom, our company culture values high standards of conduct—both on and off the job—which is why we don’t overpromise what we can’t deliver and why we don’t compromise on the character of our skilled tradesman.